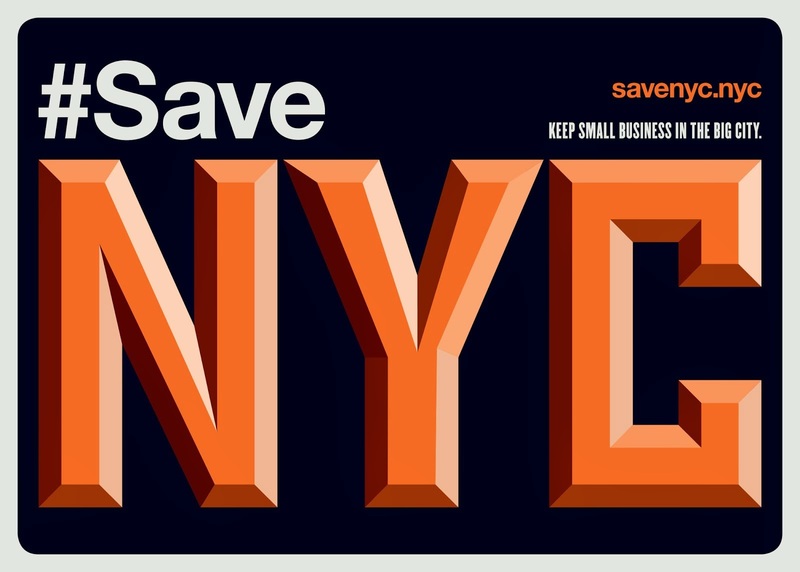 On the Upper West Side, across from Zabar's, a bookstore has stood for more than three decades in one incarnation or another. Today it's Westsider Books and it has pretty much everything you could want in a bookstore. Long and narrow, with high ceilings, Westsider is packed to the rafters with used books. The shelves are stacked 15 levels tall. Ask for a title you can't find and the knowledgeable shopkeeper will mount a tall rolling ladder to retrieve it. Not only are the books packed high, they're also packed deep--two levels deep. 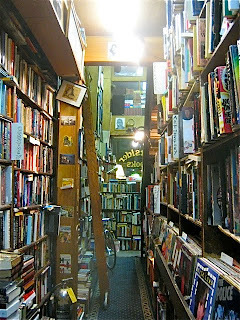 If the book you're looking for doesn't come down from the heights, the shopkeeper will dig behind the first layer of volumes, pulling out handfuls at a time, to find your quarry in the depths. It's the sort of place where you can lose yourself. Nice to know... I'm not in this neighborhood very often. I love shops like this where there are seemingly disorganized piles everywhere, yet the owner/employees know EXACTLY where something is. Thanks for giving indie shops/books some love this week. I love this book store. It has been around for a very long time!!! Glad to see a bookstore thriving and surviving these days! Thanks for your sharing! Cheers! 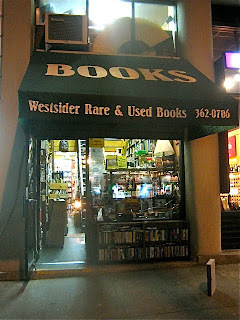 I used to frequent this bookstore when I lived on 73rd street. The people that worked there were hot and cold. After one bad experience I stopped going. Im glad they still exist. The book store further uptown on Broadway, Murder Ink(best detective book store EVER)-Ivy Books was there for 35 years...they were always nice, they closed. I think there is a super condo/baby factory or chain store that caters to super condo baby makers -like Buy Buy Baby more Crap or Barnes and Brain Drain for the Masses there now. What a shame, what a shame, what a shame. 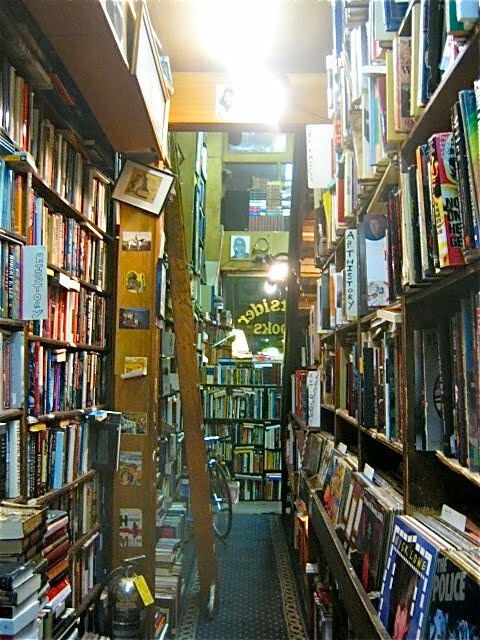 If you like this shop, you should read the novel "The Bookstore" by Deborah Meyler. It's based on the her experience working at Westsider Books, and the descriptions of the place are spot-on.